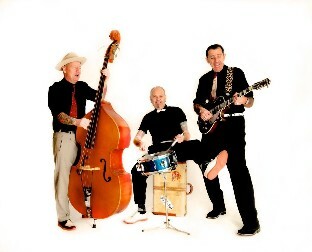 Wild Wax Combo is a 3-piece rockabilly band from Copenhagen, Denmark. 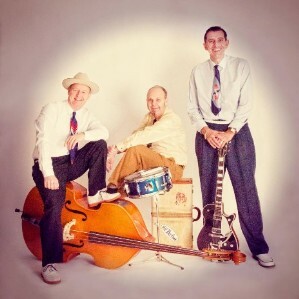 The band was formed in 1996, they wanted to play that wild and raw 50's rockabilly in their own way. They have released six alums and a 7"vinyl record and have played at most festivals and clubs all over the world, and ever since the band has been touring extensively. 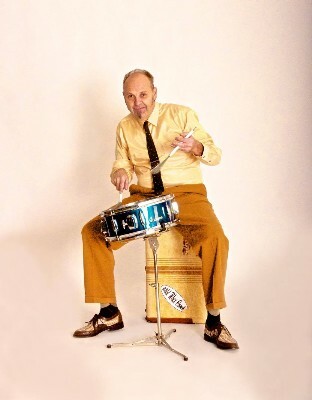 When you have seen WILD WAX COMBO on stage, you know what this energetic band does to the audience with a stage show that rocks - it MUST be experienced! 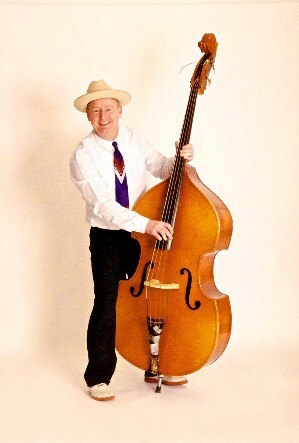 Rene Karlsson, Vocal and upright bass. 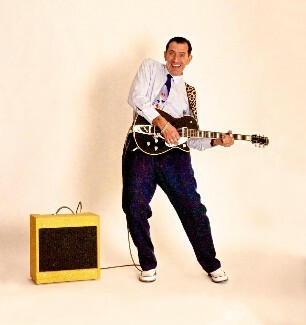 Walter Clerici, guitar and vocal.